For many, travelling is about so much more than winding up in the usual tourist traps. It’s about visiting parts unknown, meeting the local people and immersing themselves in the culture. Thoko Jili is a tour guide in the South African province of KwaZulu-Natal, where she grew up. 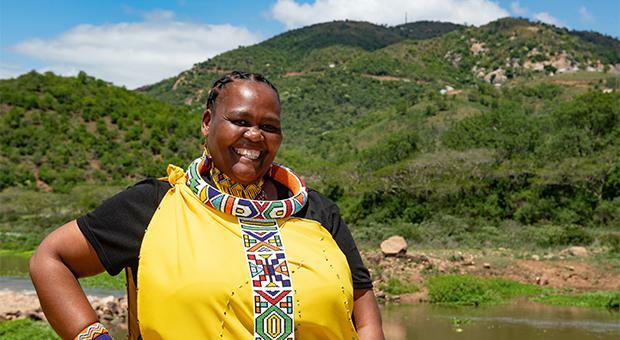 Through her work, she takes travellers on the journey of a lifetime and helps them to dip their toes into local KwaZulu-Natal life. She decided to become a tour guide as a way to share her heritage and teach people about everything that her region has to offer. “I grew up here and I’ve just fallen in love with it,” explains Thoko. “I thought I have to share my stories with people who might not know about my province because when you hear anything from the horse’s mouth it sounds better. Thoko runs tours out of Durban, with flights to Durban available from London. Thoko says that being a tour guide has opened a world of opportunities that she would never have experienced before. “While I’m hosting people, I am myself travelling. I get to take them to different places around my province. Local people here have never been involved in travelling, even myself. When I was growing up, we didn’t travel. Thoko explains that the region has so much to offer travellers, for culture to adventure. “This is a very unique province, that’s why it is called the Garden of South Africa. If you come here mid-winter you will find trees smiling at you - green, very green. Whenever people come here, they love the beautiful landscape. We have outstanding beaches. People from all over South Africa leave their provinces and come to see our beaches. South Africa is known for its many tribes and traditions and one such tribe is the Zulu people. Thoko aims to take her guests on an authentic Zulu journey, showing how they have stayed true to their heritage and roots. There are 11 official languages in South Africa, nine of which are native languages. 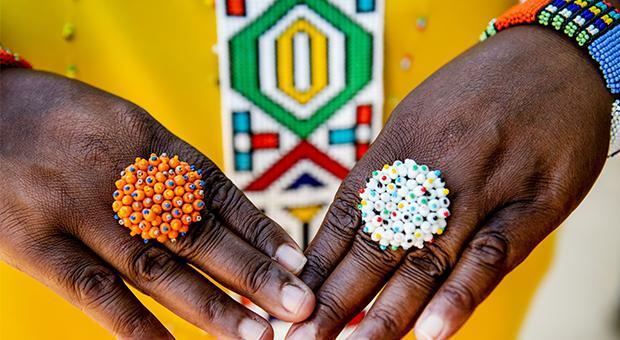 Many of the local traditions have stood the test of time in KwaZulu-Natal. Learning about local beliefs and traditions is an important element in Thoko’s tours. 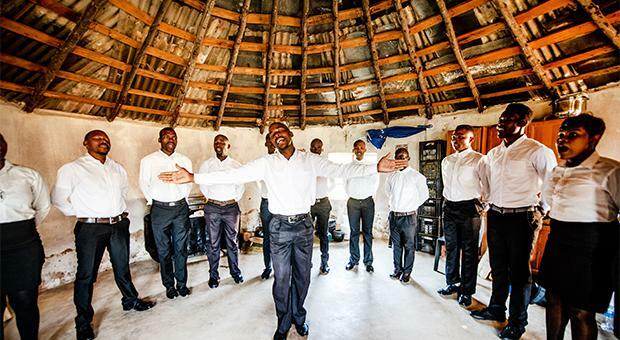 Thoko’s tours are centralised around the day to day life in the local villages. Some of the traditions can feel a world away from what visitors are used to, which is something Thoko believes is important to share. Discovering local delicacies is a must for travellers, and every region has something unique to offer. Meat lovers will feel right at home in these villages in South Africa, as Thoko explains it is a key ingredient in their diet. After living her entire life in the region, Thoko can see what has changed and also what has remained the same. 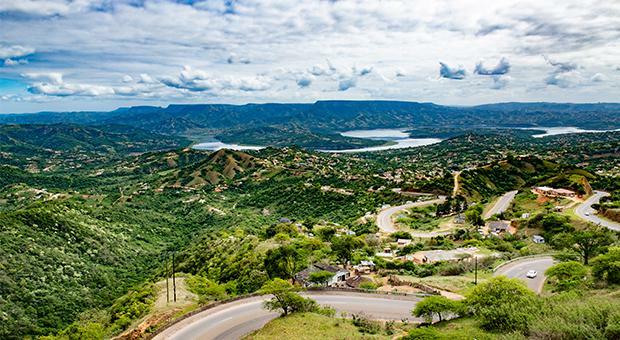 Thoko thinks that to truly understand the province, the best way to discover it is for yourself.